This May, I Love A Clean San Diego will bring 1,000 elementary school students, teachers, and volunteers to the beach to become a living piece of artwork at South Mission Beach to celebrate the annual Kids’ Ocean Day. Through a partnership with the California Coastal Commission, ILACSD will host San Diego County’s 20th Annual Kids’ Ocean Day! Kids’ Ocean Day kicks off before we even reach the beach with in-school assemblies to educate the students on the importance of our ocean, how it is being harmed due to human actions, and how we each play a role in protecting the health of our oceans. Then, on May 24th, these students will unite in a beach cleanup, followed by the formation of an image only visible from the sky. Check out the video below to get a glimpse of what to expect at Kids’ Ocean Day. 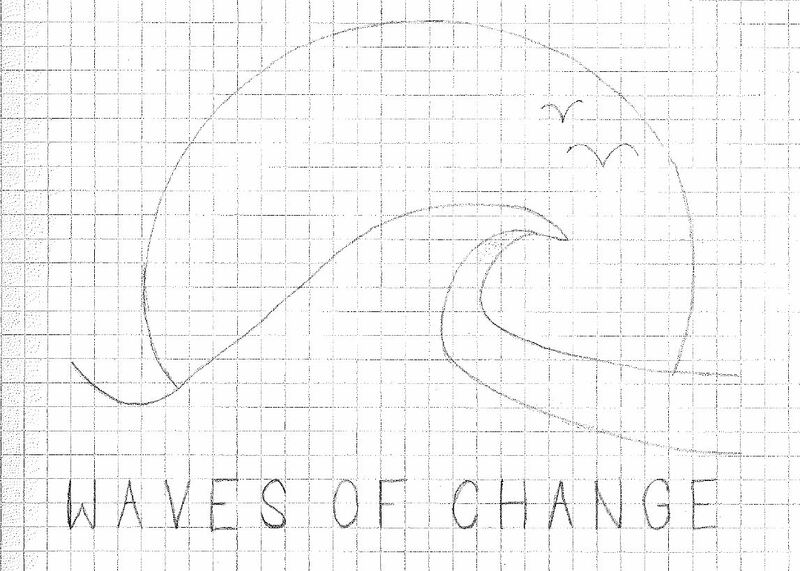 This year, the statewide theme is “Waves of Change,” evoking the powerful force we can be when united in our actions. Forming the aerial art message through the collective efforts of each individual sitting in the sand is a perfect metaphor for how our combined daily habits like refusing single-use plastics have incredible power in shaping the health of our environment. We are grateful to have so many young participants engaging in this cause and hope this event will propel their momentum in acting as wise environmental stewards. If you would like to be a part of this event, we’re looking for adult volunteers (18 years of age and older) to lead students during the cleanup and the aerial art. If you’re interested, you can find more details on the Kids’ Ocean Day event page or register here! As a thank you, all volunteers will receive a photo of the completed aerial art image as a keepsake! We hope you’ll come together with us this year to be a wave of change for our environment!